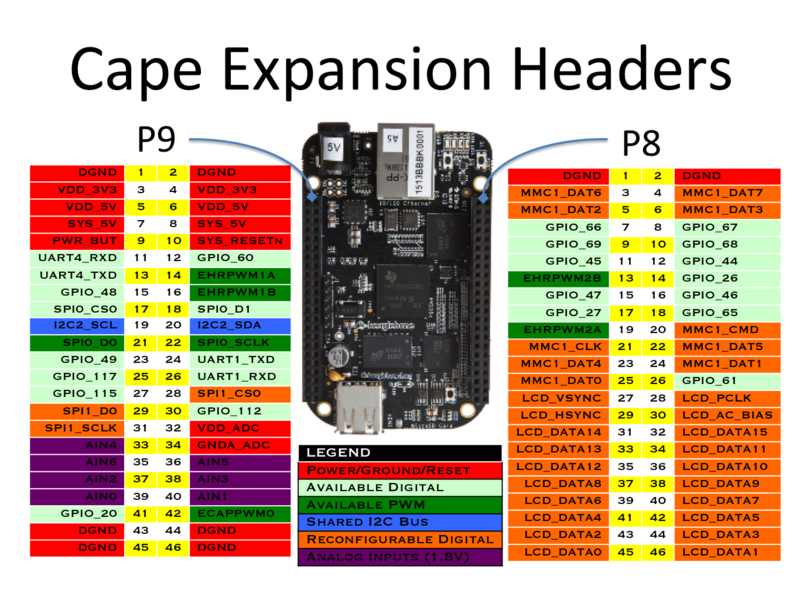 I have been busy learning 2 new things: Beaglebone, a single board computer and Go, a programming language. It was especially fun running a compiled Go script and playing with the GPIO pins of the Beaglebone. 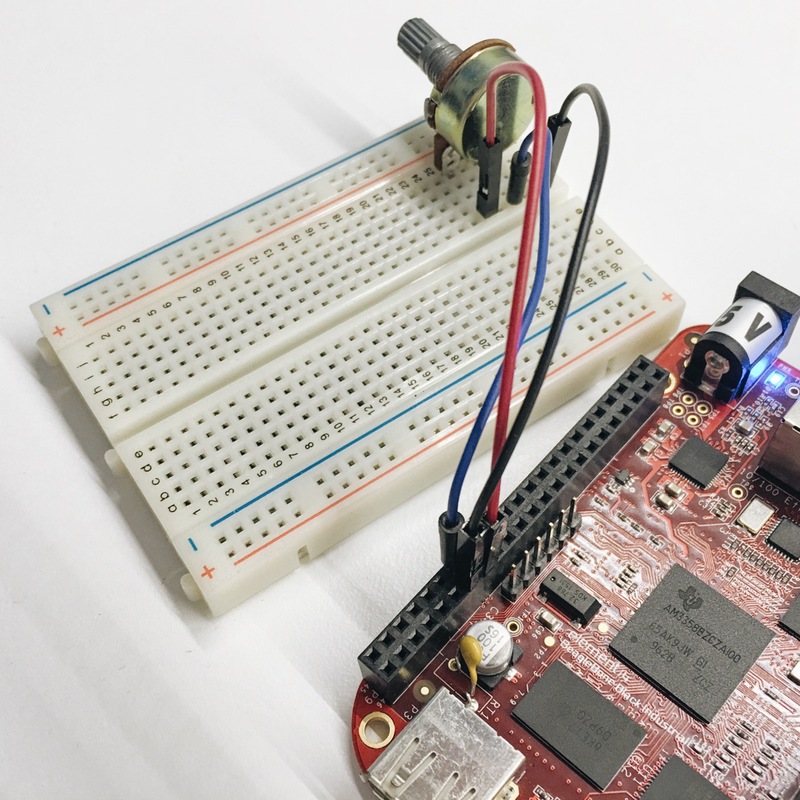 In this blog, I wanna share how to run a simple digital write with a blinky LED and read analog values from a potentiometer. Install Debian Linux for Beaglebone with an SD card. Wondering what does Linux file systems's /sys do? sysfs is a virtual file system provided by Linux. sysfs provides a set of virtual files by exporting information about various kernel subsystems, hardware devices and associated device drivers from the kernel's device model to user space. var gpio string = "/sys/class/gpio/gpio68/direction"
var gpio string = "/sys/bus/iio/devices/iio:device0/in_voltage4_raw"
As one of the feature of Unix, Everything is a file, it was fun to read or write to extract the values and interact with simple sensors and the Beaglebone. 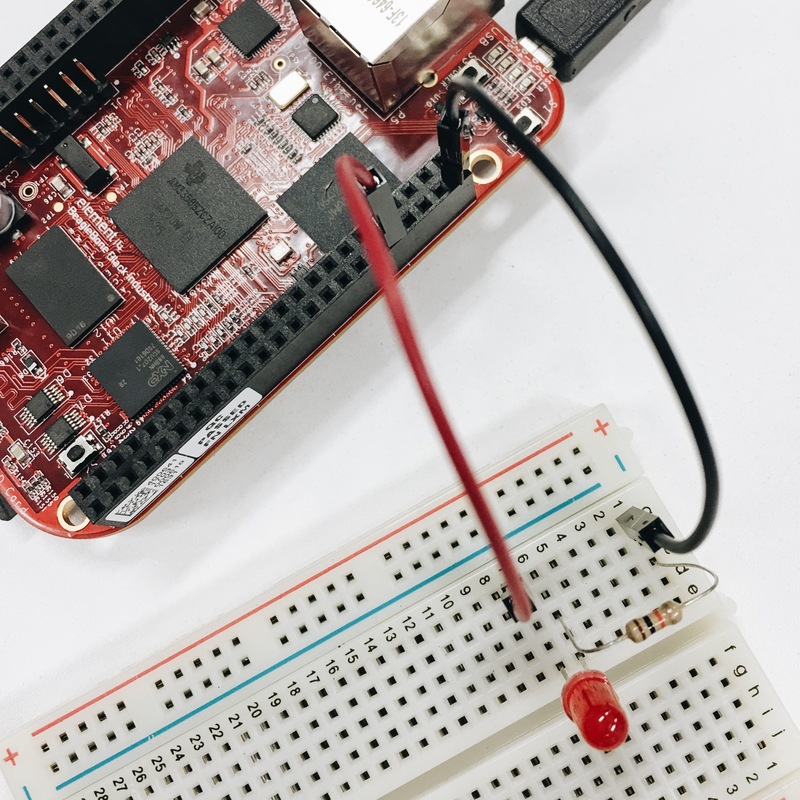 And because we are running the digital write and analog read programs on Linux, we can also use other programming language frameworks like Adafruit's Beaglebone IO Python library or Bonescript with Node.js.